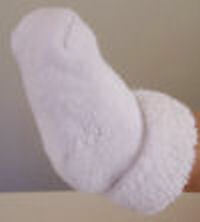 Merino Mittens made in New Zealand with NZ Merino. 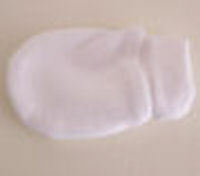 Cotton Mittens to protect delicate skin. Micro-Prem, Prem and Newborn Sizes. 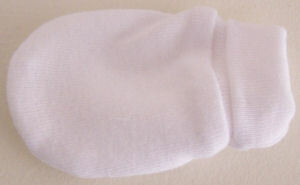 Socks for prem babies made of 75% cotton and 25% spandex these are proper little sports socks and are fleecy inside. 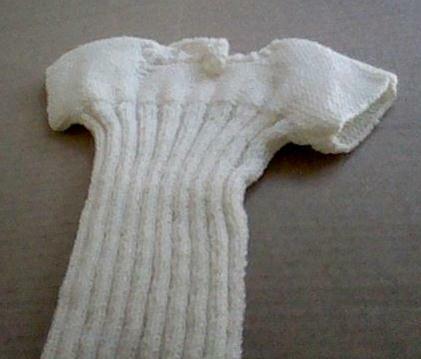 Handknitted Merino Singlet made in New Zealand with NZ Merino. 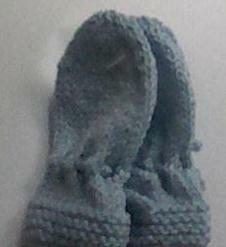 Handknitted Merino Mittens made in New Zealand. 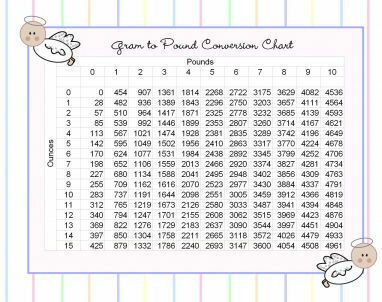 A weight conversion chart from grams to pounds up to 10lb 5oz which is 5kg. It slips into a pocket or bag to have on hand when needed and is made of firm card for durability.